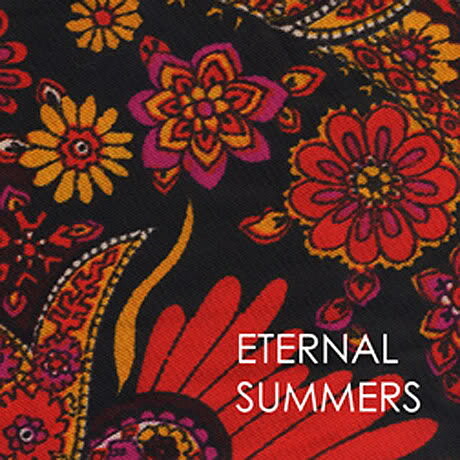 Just a heads up to let you know that the 2009 self-titled debut EP from Virginia’s Eternal Summers — one of last year’s best — is now available on 10″ vinyl from Chimney Sweep Records. I was lucky enough to snag a copy of the 10″ at SXSW, and can confirm that the duo’s hazy, heartfelt “dream punk” sounds even better on glorious heavy duty vinyl. Limited to 500 copies; get it here (comes with a free digital download) before it’s gone.